On my Facebook Fan Page a couple of weeks ago I posted a mini cooking video on how I made this amazing agave glazed salmon. Well I decided to make 3 other mini cooking videos, and I honestly have been having so much fun creating them! I have been very familliar in my kitchen since switching over to being healthy. 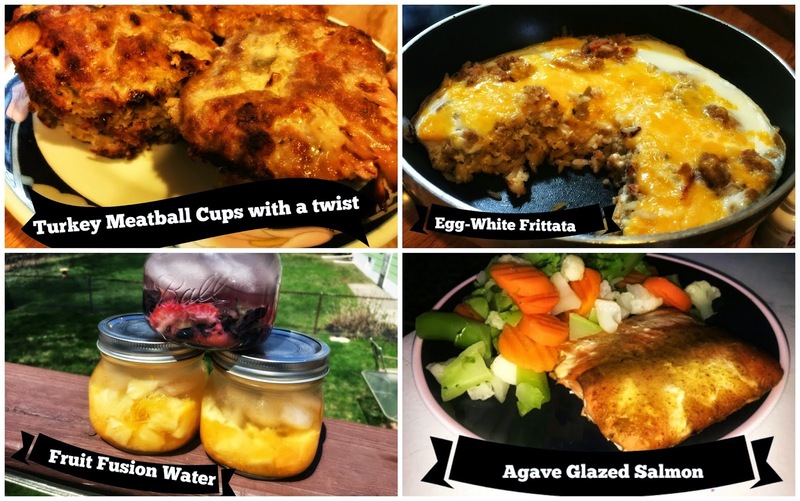 I love trying out new recipies, and making my favorite not so healthy meals healthy. Today I’m going to show you how I make 4 of my fave recipices. 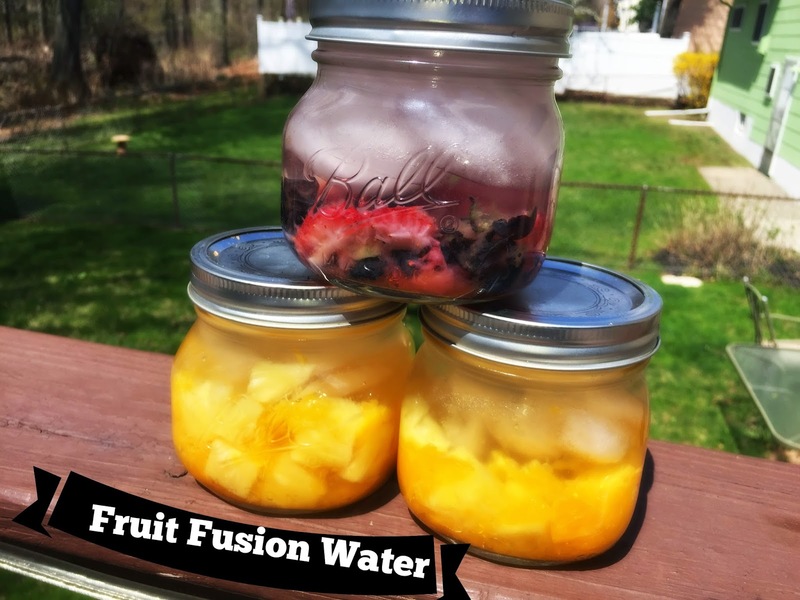 You have an Egg White Frittta that you can try for Breakfast,turkey meatball cups that would be perfect for lunch, agave glazed dinner that is perfect for an evening meal, and of course you can wash any of thease meals down with some fruit fusion water! 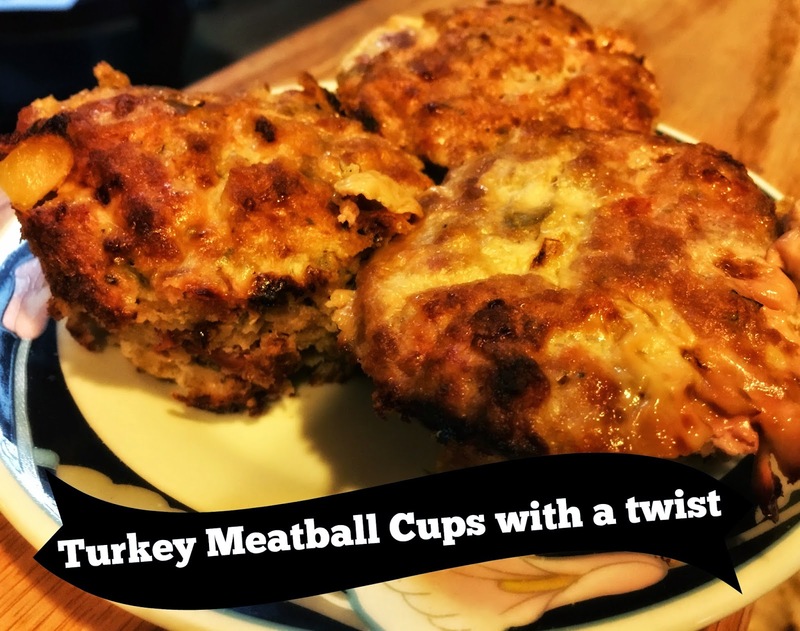 All of these recipes are really easy and really yummy! Im not able to make full out cooking videos yet since my schedule is a bit crazy right now. So until I can really full out do cooking tutorials, I figured mini ones would do the trick! I love to cook, so I am happy that I can finally show you what I can do! So enjoy the mini video and meet me below for more details! Did you enjoy the video? Which recipe could you see yourself trying? 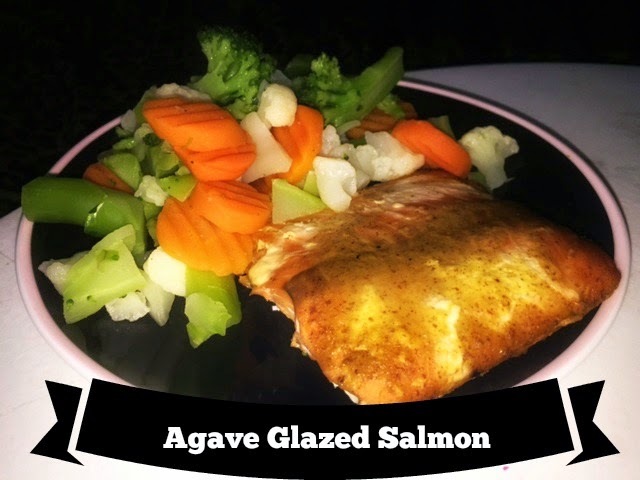 Now If you want to check out the agave glazed salmon video click here. 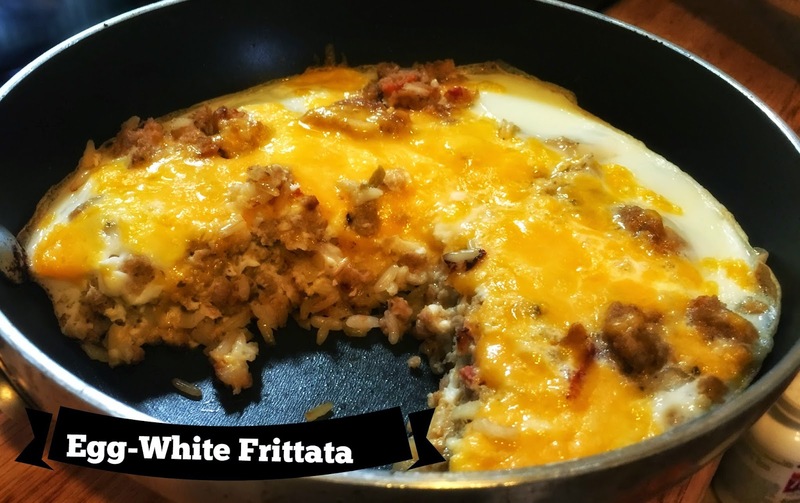 I will still leave step by step instructions for this recipe below. So lets get to the deets and pictures! 2. Place Turkey Meat, Salsa, bread crumbs, and two eggs in bowl. 5. Spoon meat mixture into cupcake/muffin tin, and press down so that it fills the whole cup. Any fruit of your choice. Just make sure its NOT bananas! es I hope you have enjoyed these four mini cooking videos! I will be sure to to be back up here with lots more! Let me know if you try any, or which ones you want to try. Feel free to follow me on my social media. They are all linked above. Until later this week love ya lots like tator tots, and see you later!